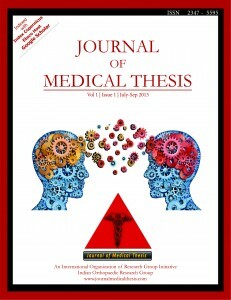 Join the editorial Board of Journal of Medical thesis. This is first of its kind journal that will allow cross-faculty exchange of ideas and principles of research and research methodology. What is Needed to Join JMT? We have laid down specific guidelines for JMT where we will be asking the authors to prepare a synopsis of their thesis in format of a standard journal article (4000 words). This will reduce the publication space and also facilitate peer review. 2. Review synopsis in your related field. As Editorial board members you will probably receive around one synopsis every two months and you choose whether to review the synopsis. In review process, you will be required to go through the synopsis and give your opinion as Publishable or Not Publishable and if Publishable what corrections you will like the authors to do. There will be three reviewers for each synopsis and decision will be taken by the editors on basis of all three reviews. The review process will be completely blinded and as per international guidelines. We will try to distribute the work evenly and not overburden individual Editorial board members with too much work and anyways you can always decline to do a review if time constrains you. 3. As Editorial Board members you can give your comments and suggestions on working on JMT. Through JMT we will be trying to improve the standard of thesis and research in India and will be organizing courses on thesis writing and research methodology for post graduates. Editorial board members can take initiative in organizing such courses and workshops for their respective specialties and JMT can provide speakers and resources for such activities. 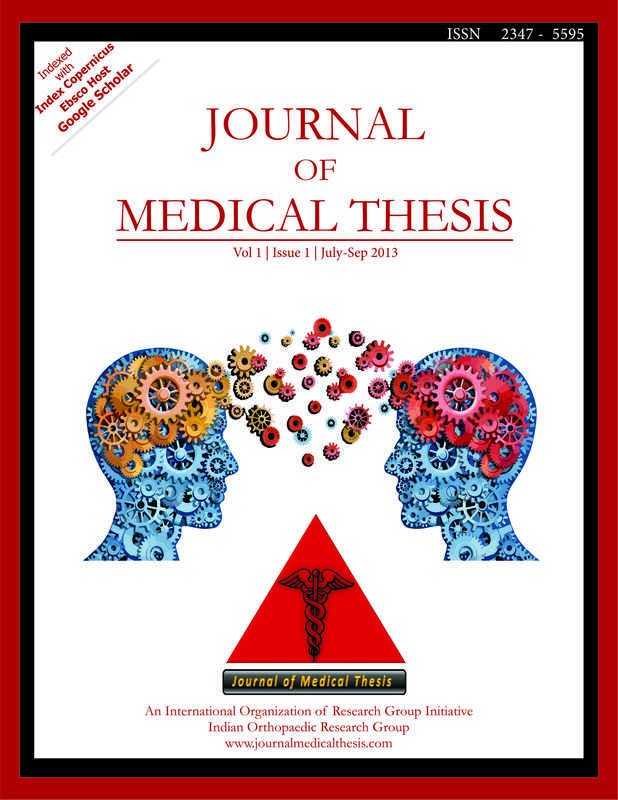 JMT is envisioned not only as a Journal but as a complete portal for Medical Thesis and active participation form all Editorial board members will help us achieve this goal. 4.Thesis is our first exposure to any kind of research (at least in India) and we aim to make JMT a portal that not only publishes theses but also provides complete information on all steps of thesis writing and also provide a platform for members to discuss the issues with Editorial panel. We will keep a section in the Journal which will be “Letters to Editorial Board” or “Thesis Rescue” or similar where the students can ask queries regarding their thesis and Editorial board members of respective faculty can choose to answer them. We have a statistical team to take care of the statistical issues and also have a team on research design which can tackles questions on designing. Editorial board members might be required to answer the queries with perspective of clinical and practical importance of the thesis and how to improve relevance of the same. The duration of post of active Editorial Board member is for two years (from October 2012 to October 2014) after which you will be free to discontinue, however your name will continue to be on our advisory board unless you wish to withdraw it.